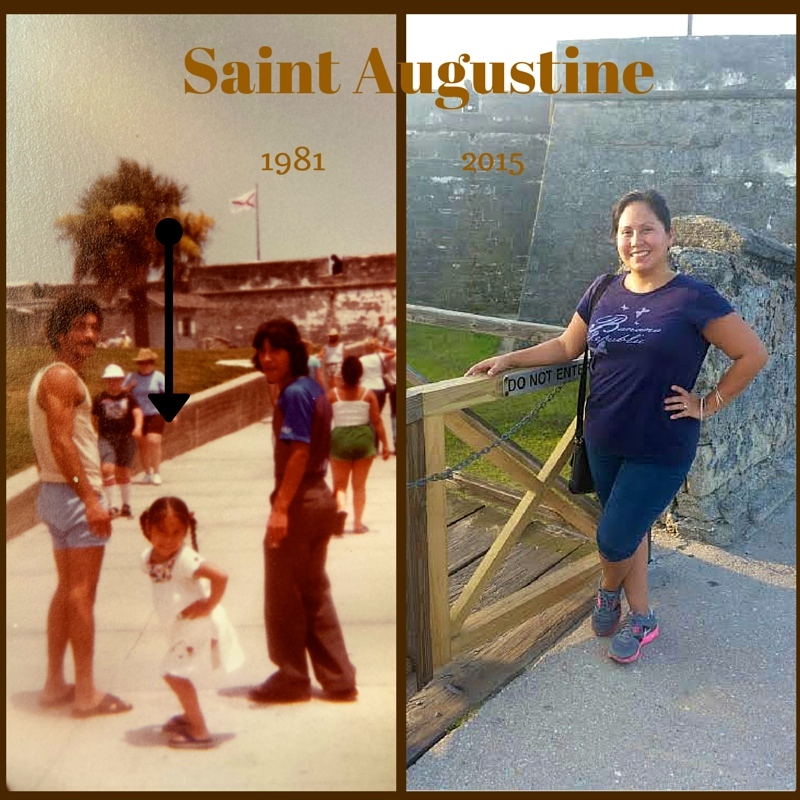 When I was five years old my family visited Saint Augustine. Although that was more than 30 years ago, it left a huge impression on me as a child. I remember being in awe at the huge forts, the beaches and the Alligators. 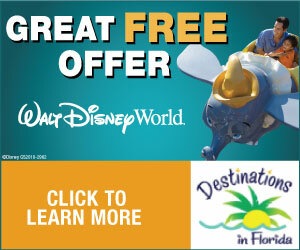 I’ve since wanted to visit Florida’s Historic Coast again and bring my kids to a place lodged in my young memory. My husband and I set out on our new adventure with our two children to visit the oldest city of America for three days. Did you know that before the Pilgrims, it was actually the Spaniards that discovered our country 50 some years earlier? Wherever you go in Saint Augustine, you are bound to learn so much about it’s history. Not only is Saint Augustine a fun place with much vibrancy and excitement, but it’s also educational and beautiful. You’ll find something for everyone and you’ll all have a great time. 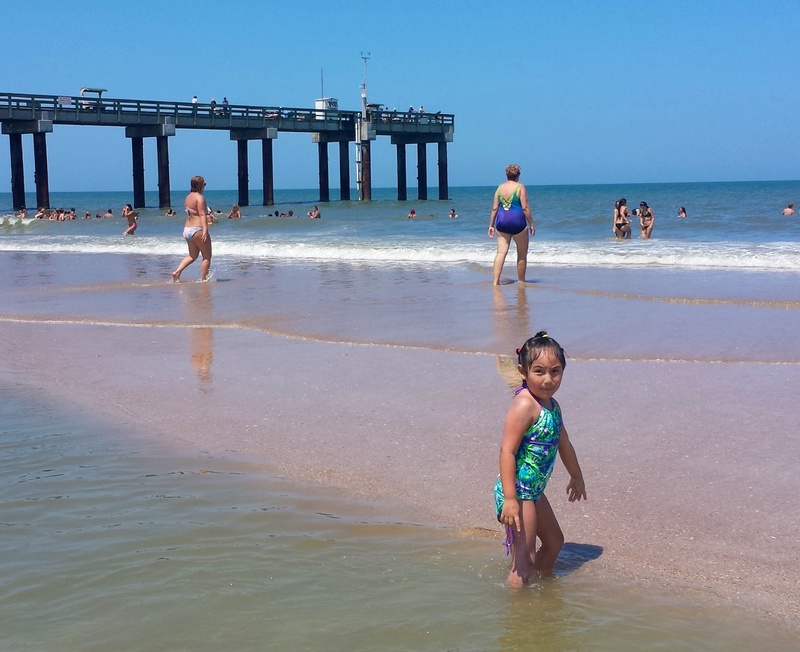 Here are 5 reasons Saint Augustine Needs to be on Your family’s travel bucket list. 1. You and your family will learn history about our Nation’s oldest city and have fun doing so. Spanish explorer, Ponce De Leon, first discovered Saint Augustine in 1513. He named La Florida after Spains, festival of flowers. Many other Europeans followed suit and here you can explore how they lived and what it looked like in the 16th century. There is more sightseeing in this small city than you’ll believe. 2. You will feel like you’re transported back in time. Visiting museums with ancient artifacts and places like the fountain of youth archeological park is remarkable. You’ll see historical villages set up the way they would have looked back in 1565 when Pedro Menendez de Aviles settled and walk among paths the founders walked on. 3. 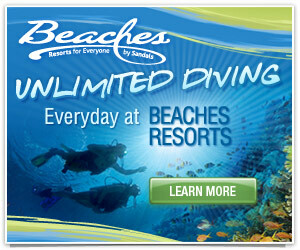 There are hundreds of places to dine at and enjoy amazing cuisine. From enticing little dessert shops to cute aromatic coffee spots. 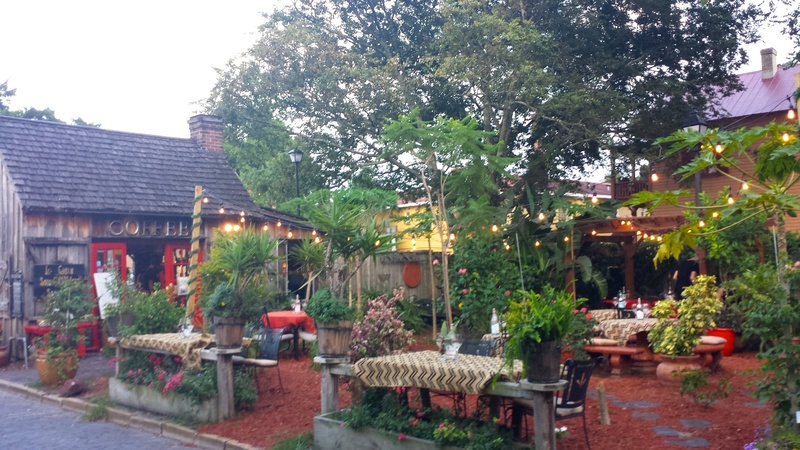 We didn’t have enough time to try them all but some of our favorites were, The Columbia Restaurant, Aviles Restaurant and Lounge, and Isabela’s Bar Cuba. You can reserve diverse food tours with City Walks, from fine dining to a haunted pub tour. Anywhere you choose, the customer service is on point. 4. You won’t run out of things to do. They have more places to visit then you’ll have time for so you won’t have to worry about finding things to do. From the famous Alligator Farm to Forts, like Castillo de San Marcos, that you may think are only seen in other countries. Head out to the beach or stroll the cobblestone roads that line streets in the heart of St. Augustine where you can shop antiques, unique artwork, stroll through a museum or enjoy the quaint town that feels larger than life. 5. 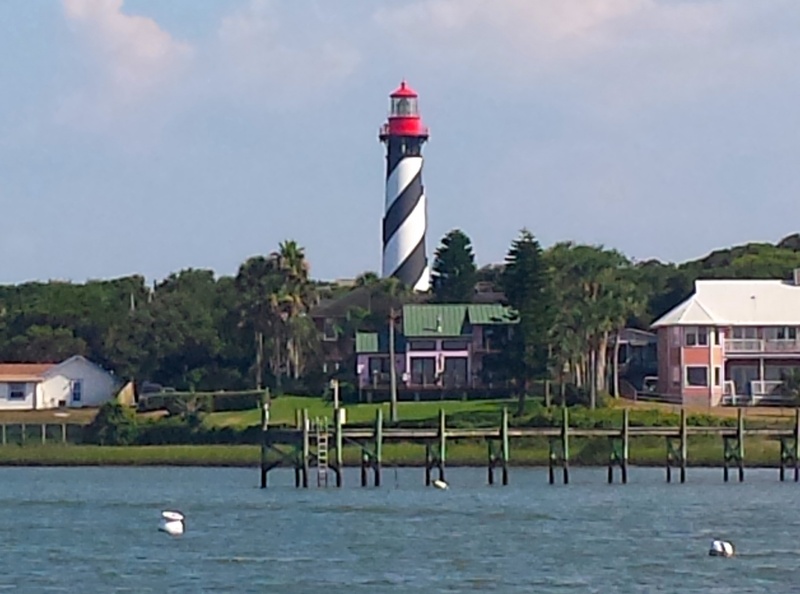 Saint Augustine isn’t just for families; it’s a great getaway for couples, a girls weekend or a guys meet-up. Take the kids on a trolley ride, have a date on a scenic cruise along the historic coast, have a girls spa day and check out the San Sebastian Winery, or have the boys unwind with a beach day at one of many lovely beaches along Florida’s historic coast. With a variety of accommodations to choose from, stay at one of many gorgeous Inns, a big hotel like Casa Monica or a chain hotel like the Holiday Inn. This is a place you can and should visit more than once. Each experience will be unique but full of memories that will last a lifetime. When visiting Saint Augustine, on Florida’s Historic Coast, you’re not only walking among the first colony of the United States where people settled 450 years ago, you’re also enjoying a unique experience that you won’t find anywhere else. You can relax or you can explore, whatever your heart desires. 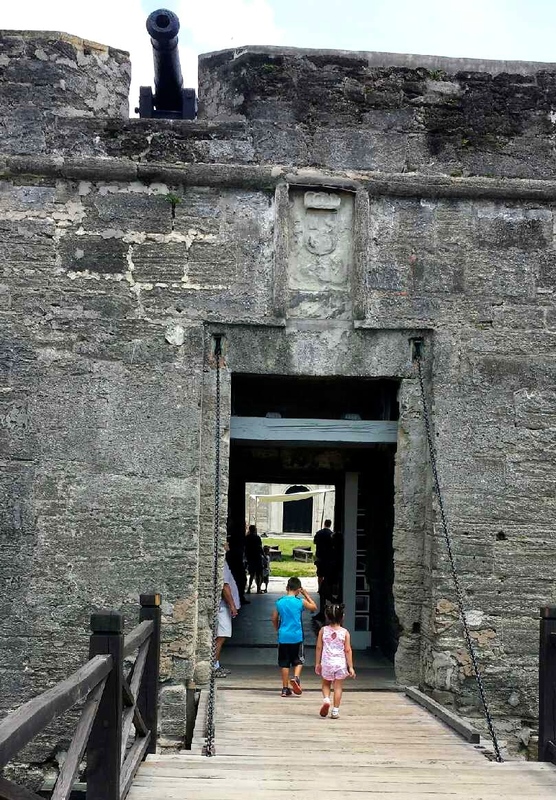 Check out this article, about why visiting Saint Augustine will make your kids smarter which includes our top ten favorite things to do while there. Add Saint Augustine to your family’s must visit bucket list and you won’t be disappointed.